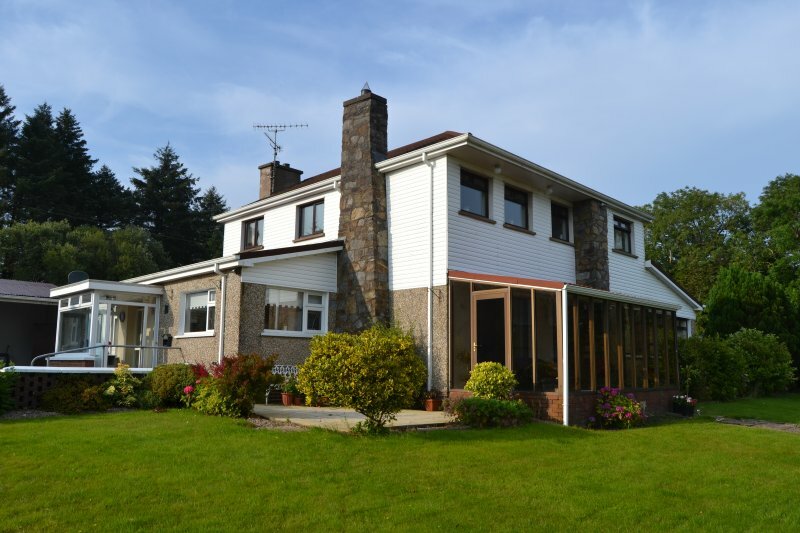 The house is situated in the rural area of Mountfield and is surrounded by gorgeous scenic views. We have a small village with pub and shop/post office available The local towns from here are Omagh & Cookstown . We are also close to the Ulster American Folk Park (12 mile) , An Creagan Visitor Centre (8.7 mile) and The Gortin Glens (10.2 miles) . Omagh & Cookstown have something to suit everyone Nightlife,pubs,clubs,country dances ,Restaurants, Shopping ,Cinemas, Leisure Centers, your guaranteed not to get bored.